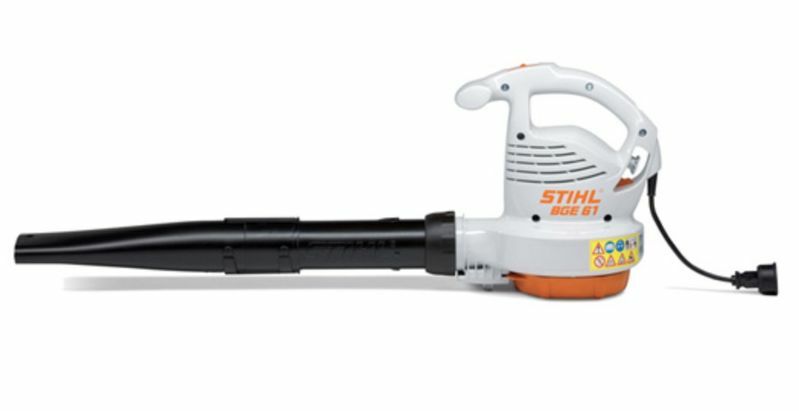 The Stihl BGE 61 blower is the entry level blower in Stihl's electrical class. It is designed to help keep clean small to medium spaces around your home. It is light weight and no fuel is used making this simple blower ideal for some consumers. The flat nozzle gives the blower more power and allows you to direct the air more accurately and reach small tight areas you otherwise would not be able to get to.